As the name indicate, the app is really smart enough to betray any intruder that gives entry into your mobile phone. It work somewhat like a calculator. First time opening of app will ask you to have a password or PIN of your choice. That you can change any time in future. So after you got a PIN, you only have the access to app. To access the app and your hidden pictures and other media. enter your password right at the calculation area and press = sign. You will get entry into app and now can hide photos and videos as you wish. 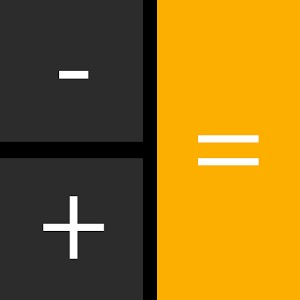 Disguise your personal data and pictures under the icon of a calculator. Hide or unhide photos and many other media like your secret videos and documents. It will not appear in recent used app list. Enter or copy paste these digits 123456789+987654321 into your application, it will ask new password to be entered. Hence, by this way you can change or reset a password of your choice.